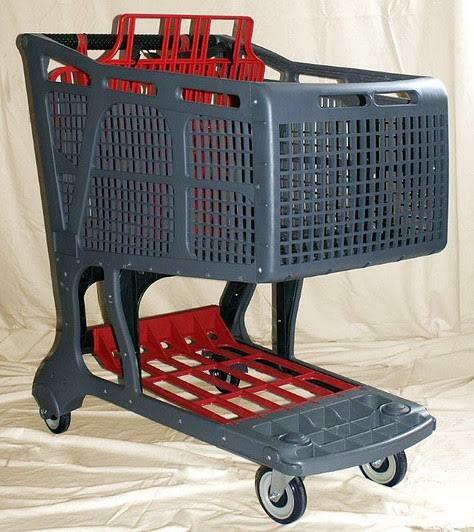 The Bull Nose all plastic construction shopping cart is perfect for stores, warehouses, groceries, and condominiums. Ideal for coast areas where sea salt air is prevelant as these carts will not rust. 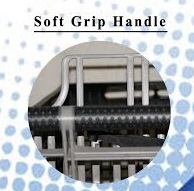 They are also ideal for any store looking to reduce store, fixture and car damage. 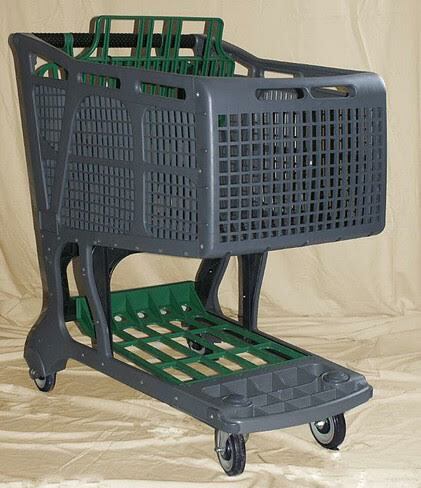 These shopping carts are Made in the USA with super tough polymer that is nearly indestructible. The ribbed caster plate and tray reduce surface area for rain water to collect, thereby reducing the chance of slip and fall accidents. 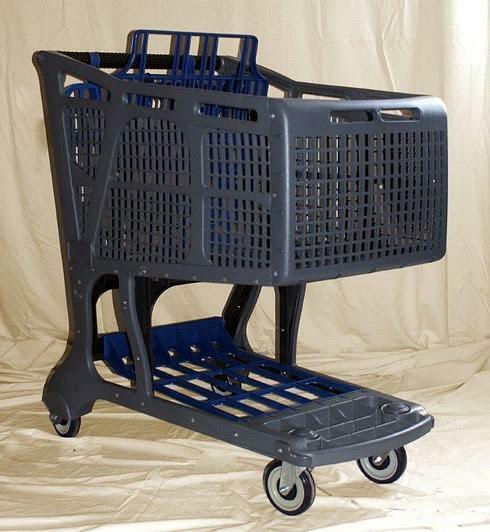 Plastic carts are more economical, as there is less theft than the metal shopping carts, due to the valuable scrap metal market. While most plastic shopping carts must be scrapped when a part brakes, the modular multi-part design of these carts allow you to save the cart and just replace the broken part. The shopping carts will ship fully assembled. 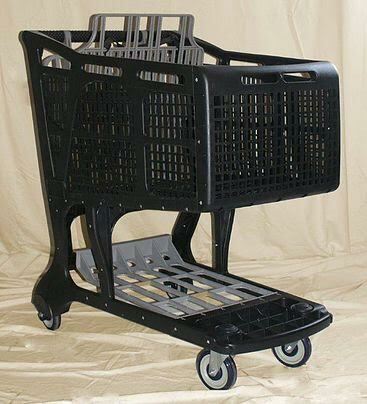 These shopping carts can be nested one into the other, saving valuable store space, when nested the rear wheels are raised off the ground in order to reduce flat spots on the wheels. There are 2 main color choices, black or grey, with the black being made of recycled plastic for the folks that are environmently conscious. There are 5 accent colors choices, red, green, blue, black, or gray. Custom colors are also available for large quantity orders. 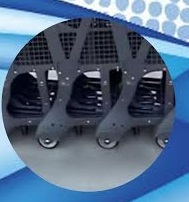 Please call a customer service Rep about having your company name or logo embossed on these shopping carts. These carts sell at $199 each and are available in packs of 1 to 8. Shipping is a flat rate of $299 per pack of up to 8 carts. 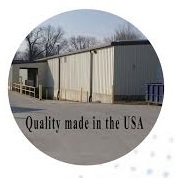 (Because they must ship on a pallet, the shipping price is the same for 1 or 8 carts, the maximum we can fit on a pallet is 8). See video below for quick explanation. The service was great. Carts look good. Advantages: Quick service, we use them for our condo and it was very important that they do not damage cars and have a quit roll (they are alot quieter than the metal ones). It fit the bill.